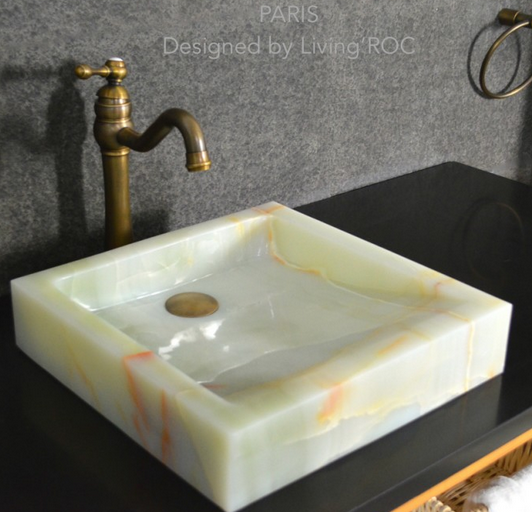 LivingRoc USA-The Blog: How do you maintain your natural stone products? How do you maintain your natural stone products? The question often comes when our customers contact us after their purchases on Livingroc.net . Indeed, the stone is probably one of the strongest and most durable materials, to preserve you must take care of your natural stone. Like any precious thing, your stones will need special care and maintenance of suitable products. 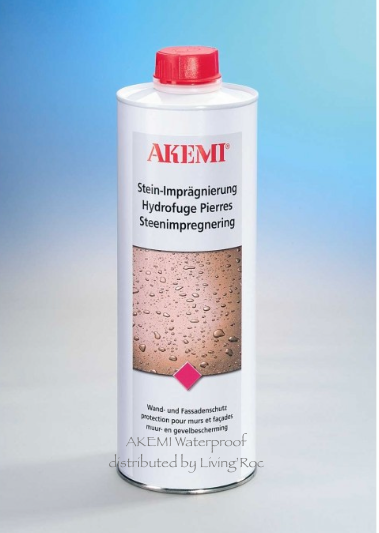 We have selected a range of Akemi brand products specializing in the maintenance of the stone. Instead, choose appropriate and specialized products that will magnify the stones natural beauty. 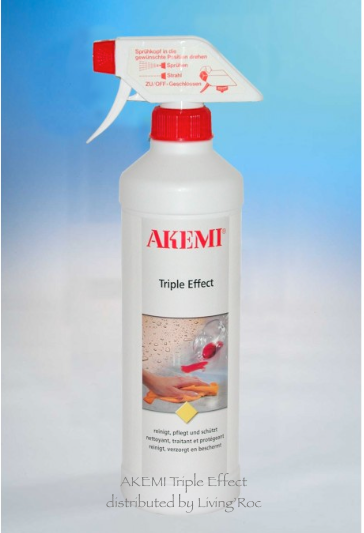 Akemi The range includes professional products (cleaning triple effect spray, nano stain repellent, crystal clean protector, darkener Lux stone enhancer, oil and grease remover paste, transparent silicone) suitable for granite, marble, travertine, basalt etc. .
Do not wait to preserve the exception of your furniture! The renovation of the Royal Palace, Abu Simbel temple or even Fort Boyard is to add to his amazing achievements. If is good for these monuments in history then it could only be good for you in preserving the life of your natural stone! Remember, regular maintenance of your stones is the best way to prolong their life! Visit our stone care products or our daily care advice on stone maintenance.